There appears within Holy Scripture a divine fusion of the sublime and the grandiose, the small and the great. The spiritual sojourner whose determination is to walk according to the precepts and the ways of a glorious God discovers on his way a transcendent magnificence that invites him upward. A continual “come up hither” invitation is issued to all who have ears to hear: “Come up!” The divine call always is to move higher, into spheres and heights, among territories above and unknown, into places untrod by fleshy feet and into fathomless environs populated by our God and His holy angels. Indeed, moving in the Godward direction we find ourselves being lifted from the rough and twisting pathway of routine and mundane life into wonderful realms and heavenly places by the merciful hand of our gracious God. And yet, in these lofty elevations we discover not some essence of ethereal splendor, not some unattached, disembodied spirit-life but instead we find ourselves dwelling among our own brethren, along the streets of commerce and among disheartened, broken, desperate lives in need of a Savior. Hear a secret of the kingdom of heaven: The goal of the lover-follower of Christ is not earthly notoriety or human recognition. The objective of the believer-doer of the kingdom is to represent, to reflect and to reveal the inward-dwelling hope of glory, even Jesus Christ. The purpose of the true disciple of Jesus is to be welcomed by, to be embraced in the spiritually atrophied arms of the disheartened; those who are broken, those who exist, unnoticed, in quiet and hopeless desperation. And in receiving such embrace, the Christ within is made manifest, He is seen, heard, He is known. We are lifted up that we might function down. He lifts us higher to enable us to labor lower. Heaven’s bright invitation is to gain endorsement, encouragement, to be energized on the mountaintop so we may effectually minister in the valley. The true joy of serving Him comes, not from ethereal mountaintop experience but from valley effectiveness. The whole scene was so glorious that, cognizant that it was the time of Sukkot, the Feast of Tabernacles, and because he did not know what else to say because of his fear, Peter suggested that three booths, three tabernacles be constructed atop the mountain, one for Jesus and one each for Moses and Elijah. 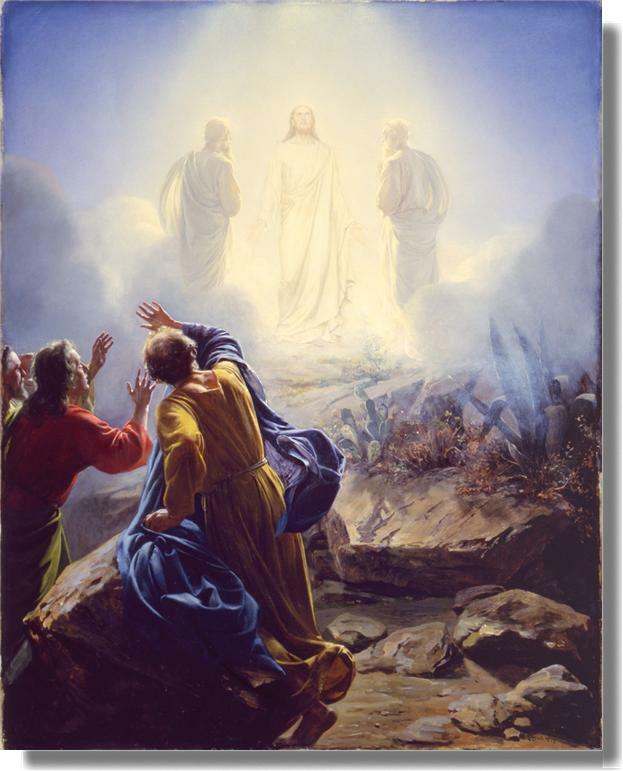 Yet as the intensity of the transfiguration experience diminished, Jesus immediately led His friends back down from the summit to the valley. The message is clear: To be effective for the kingdom we may visit, but we may not remain on the summit of our mountaintop vistas. Indeed, Scripture does not reveal even the name of the mountain upon which the transfiguration took place, as though heaven were protecting future believers from making a shrine of continual occupancy in a place where little, true ministry could occur. Arriving in the valley, Jesus, Peter, James and John immediately encountered a man whose son was possessed by a mute spirit. By His actions, Jesus showed those disciples and us what it is to move “from glory to glory.” From the glory of the mountaintop He moved to the glory of liberating a young boy who had been grievously tormented by demonic power. The lesson to be learned is that while we may experience and enjoy the mountaintop glory, while heaven calls us upward into the heights of divine splendor and close association in the Holy Spirit, our place always will be among the multitudes, in the valley of service. It is a kingdom principle that he who would rise up, into heavenly places; he who would move higher in Christ must seek the lowest of estates. 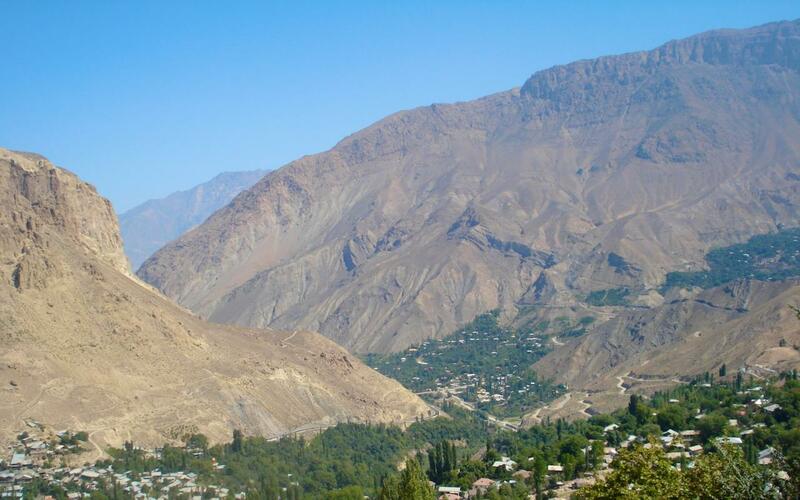 It is here, in the low places of the valley that the visitor of the heights of God’s splendor finds true satisfaction, walks in divine righteousness and experiences divine peace and heavenly joy – for in these is the kingdom of God and not on some plane beyond and invisible to the physical, temporal world of men about us. For the child of God, the route, the direction towards effectiveness must always be downward, while the consequence of effectiveness moves us upward. When we live as Jesus lived, as we notice what He noticed, as we place our priorities where His were placed, we find ourselves moving among the poor, the brokenhearted; we find the captives and we discover the blind, and we fulfill the will of our Savior that we might “set at liberty those who are oppressed.” Such was the pre-determined agenda of the Son of God, the Savior, and such must be our agenda if we are to possess true, kingdom authority and grace. In New Covenant grace and economy, believers, followers of Christ enter a royal priesthood as a function of our sonship with God. Instead of the requirements of priestly ordinances, we enter into priesthood through the efficacy of Christ. We enter this royal priesthood neither to gain stature among our peers nor to be seen as better, above or greater than anyone else: A true priest serves and is not served. In like manner, our lives ought to be lived in obedience towards and in imitation of our Great Savior, so that we might set our lives to serve and give our lives for many. The valley awaits, the multitudes groan, there is work to be done; there are chains to be broken, prison doors wait to be flung open. A royal priesthood anticipates its next members, what are you waiting for? Enter in! BEAUTIFUL, and so very TRUE!